Should we ban gambling advertising? 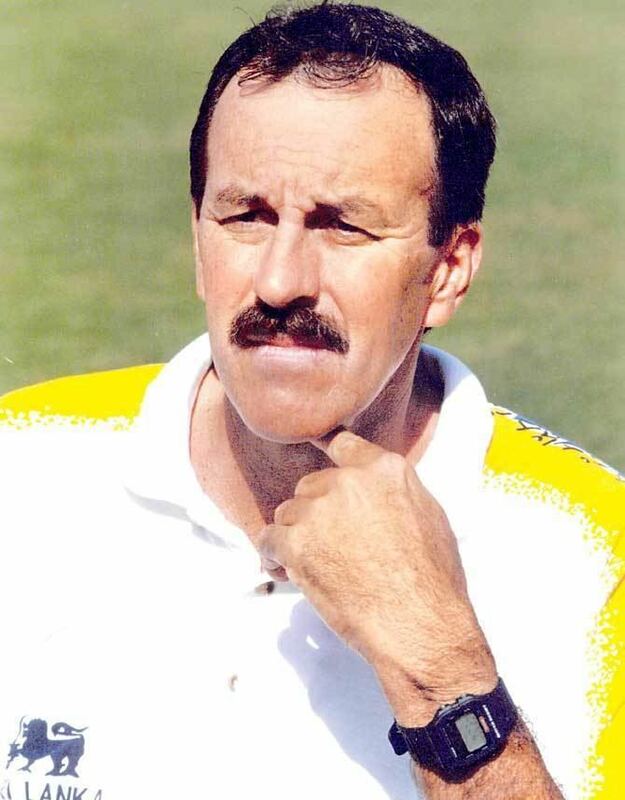 Bruce Yardley during his tenure coaching Sri Lanka. He scored four Test half-centuries with a top score of 74 and held the record for Australia’s quickest half-century for 38 years after reaching the milestone from 29 balls against he West Indies in 1978. 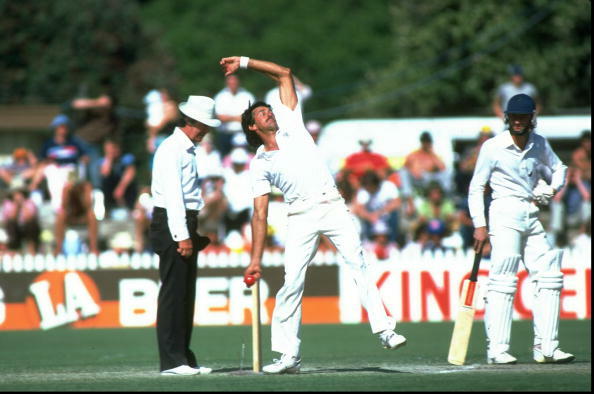 Yardley, who took 344 wickets in 105 first-class matches, became Sri Lanka’s coach in the late 1990s.